When the Nerds are in Florida, you can pretty much count on us being out on the boat as much as possible. You may recall that the girls have a 23 foot boat that we use when we are down there. Fun stuff for sure. The photos of the Frigatebird, Bald Eagle and the Osprey were shot from the boat. The boat also allows us to get out to the Gulf of Mexico and onto some beaches where the Plover and Turnstone photos were shot. Boating is definitely fun but all vacations must come to an end. Our vacation was supposed to end on Thursday, but the weather had other plans for us. Our flight was cancelled after we sat in the airport for almost 5 hours. We were told to return on Friday which we did but the airline still had no planes available. The Nerds decided to spend some money to take a taxi to another airport and get on a different flight home. That required us to fly into a different airport back here too. Long story short - we arrived home 36 hours later than we planned - at 8 PM Friday night. I was up and on the road by 3:30 AM (yes, AM) on Saturday headed up to Long Island NY to catch another boat for a pelagic birding trip. I thought about cancelling but I am glad I went on the trip. It was one of the best pelagics that I have been on so far. 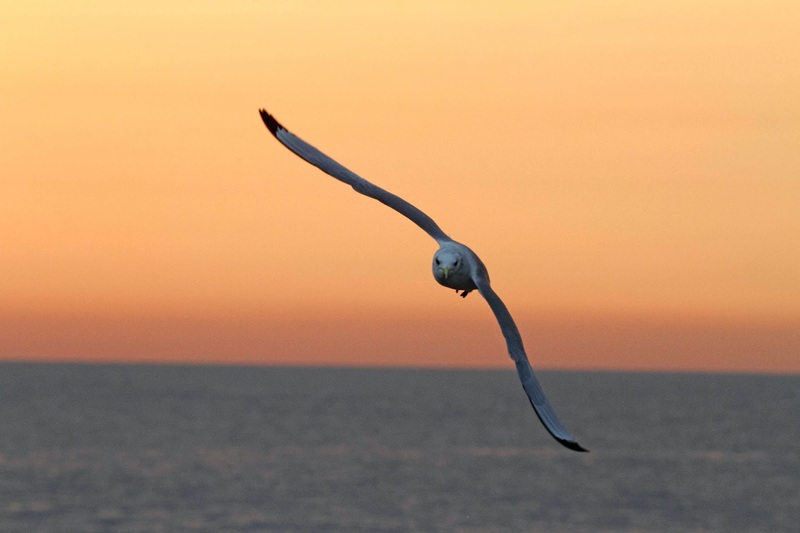 We left the dock at 6 AM and were greeted by a Black-legged Kittiwake at sunrise. These are small birds that look like gulls but are somehow different. They spend most of their life up north like most of the birds that we saw on the trip. 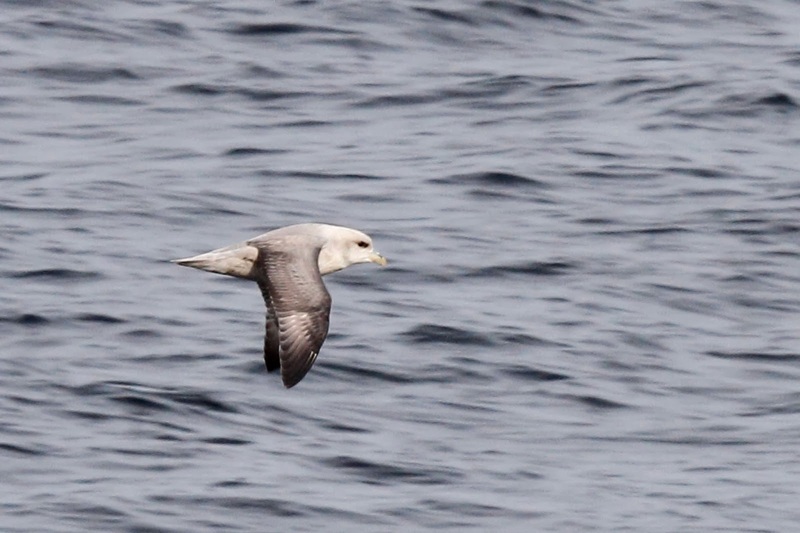 This is a Northern Fulmar. I call them the Bulldogs of the sea because they carry all of their weight up front. Mean looking suckers. 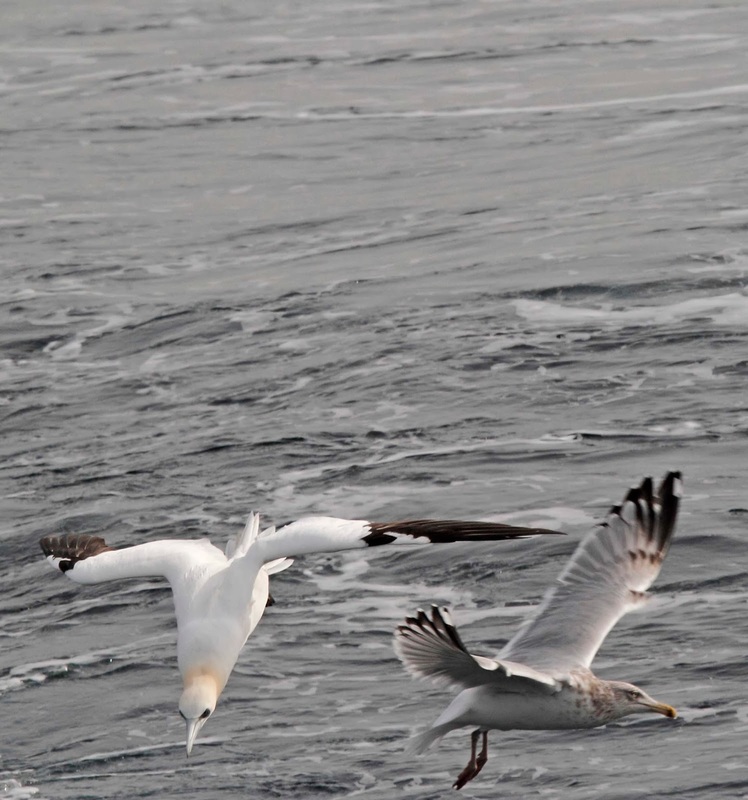 The highlight of most winter pelagics for me is watching the Gannets dive for pieces of beef fat that we use for chum. 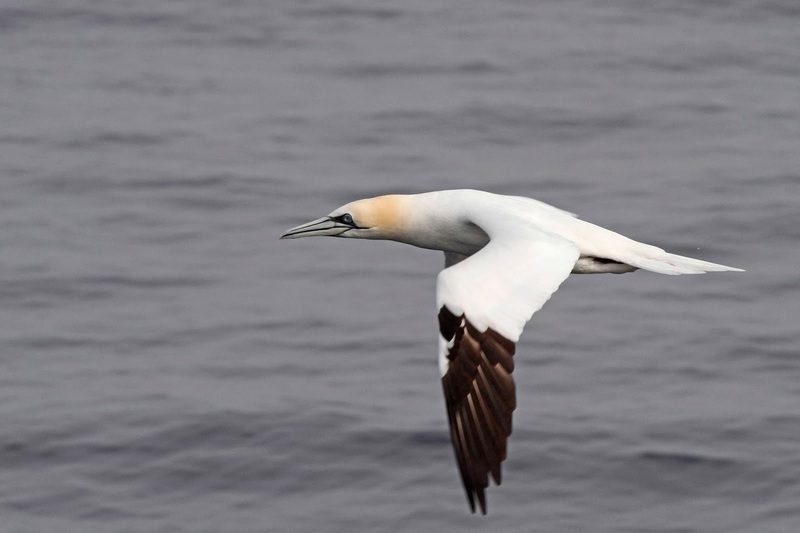 Gannets are related to the Boobies that I posted about in November. 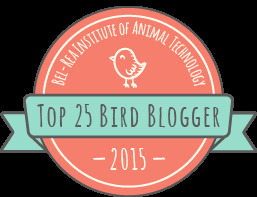 They are very large birds with wide wingspan. They have beautiful markings around their bills and eyes. I learned something about them on this trip. I watched 2 Gannets fly around the boat and dive for chum. I tried to photograph the dive but it was difficult to time until I noticed that each bird would squawk just before diving. The first photo shows the bird letting out the squawk. He would slow down by spreading his feet and tail feathers and the let out the noise. I think this is his way of saying "Get out of my way or get stabbed"
Check out the green lines on his feet too. Pretty cool. The next photo is the closest that I got to the actual dive. 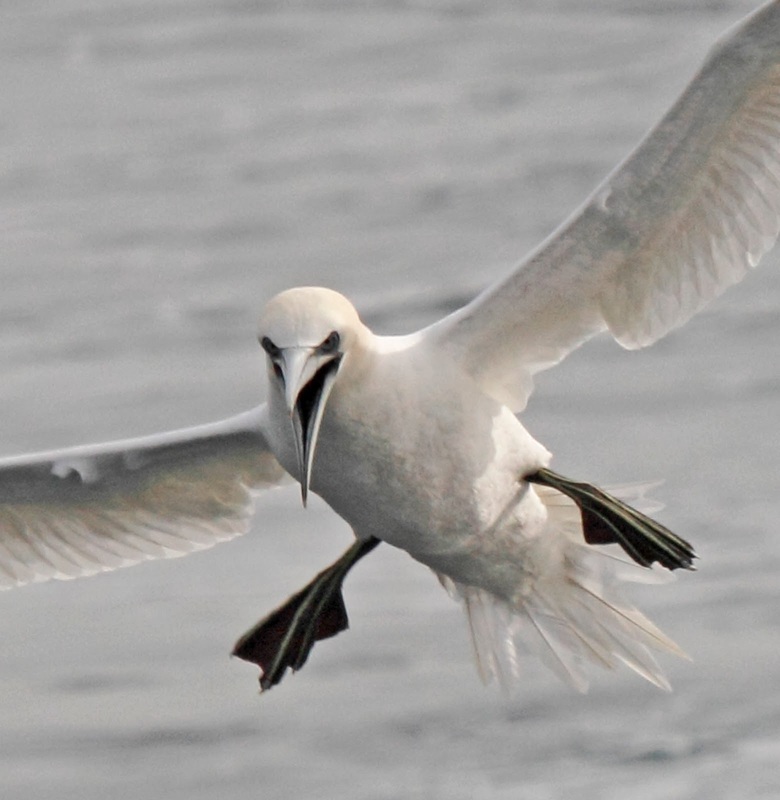 The Gannet pulls his wings behind him and dives head first into the water. You can see the concentration on his face. The Herring Gull is definitely getting out to the way. 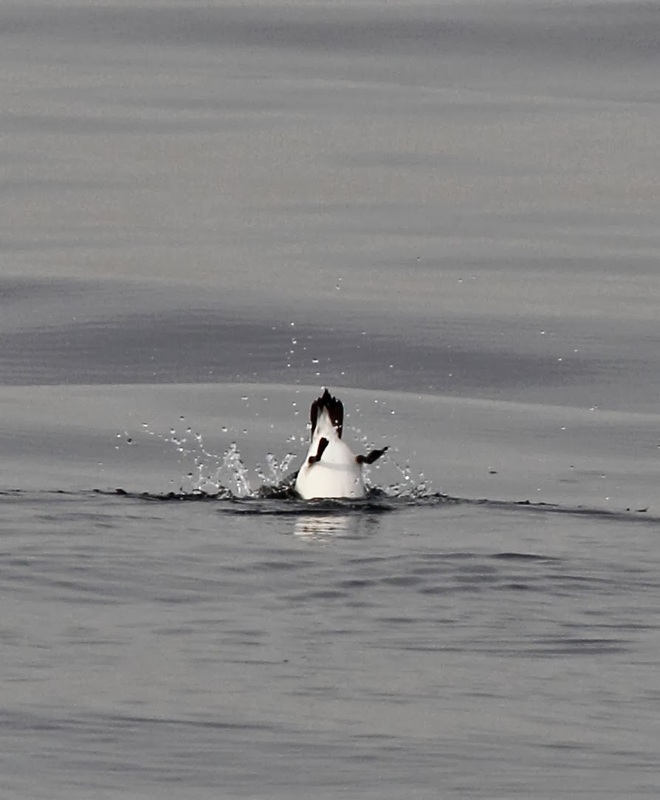 Sadly, the best shots that I got of a Razorbill was the dead one that we found floating. We scooped it up with a fish net so that we could take it to the Academy of Natural Sciences to add to their collection. Here are some photos. The first shows Paul holding the bird which was in great shape - well, except for being dead that is. The birds are called Razorbills due to the shape of the bill. Alyssa took this great close up photo of the bill. We arrived back at the dock at 6 PM after a perfect day at sea. You should have noticed how calm the sea looked in all of the photos - not like the last trip! Here is a fishing boat that we passed on our way back to the dock. This is a few miles offshore and the water looks like glass. Wait til you see what I did on Superbowl Sunday . . .
Florida birds are in Florida. I didn't get any other shots due to rain. I love the "look out!" shot. It's really a good one.